Just like old desks the Genius Loci conceals a secret, an intimate space in a drawer that goes beyond the functional. It offers a timeless aesthetic and hand-crafted workmanship. The result is a sophisticated and refined Kitchen. Riciclantica stands for “lightness and resilience”: the lightest door in the world that consists of a 2mm panel fixed to an aluminium structure that is water-, steam- and heat-resistant. 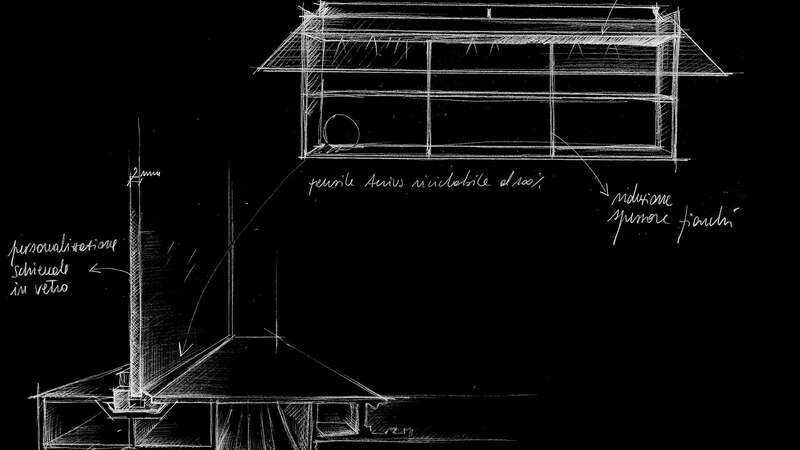 We created the first glass kitchen in the world 30 years ago. A very innovative event that focused on the end user and their well-being. 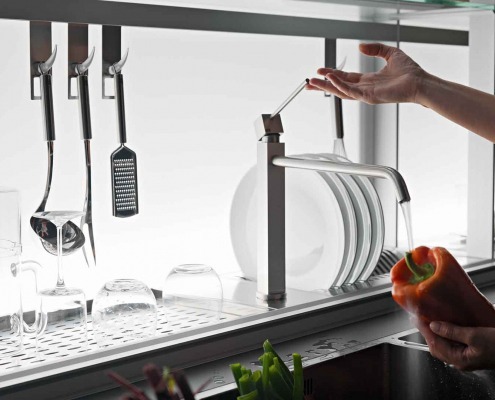 Today, Valcucine is celebrating the 30 years of innovation and of the extraordinary advantages of using glass in the kitchen. 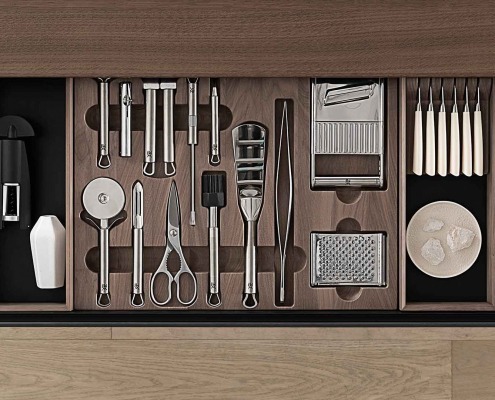 Valcucine are Italian Masters of Design and craftsmanship. 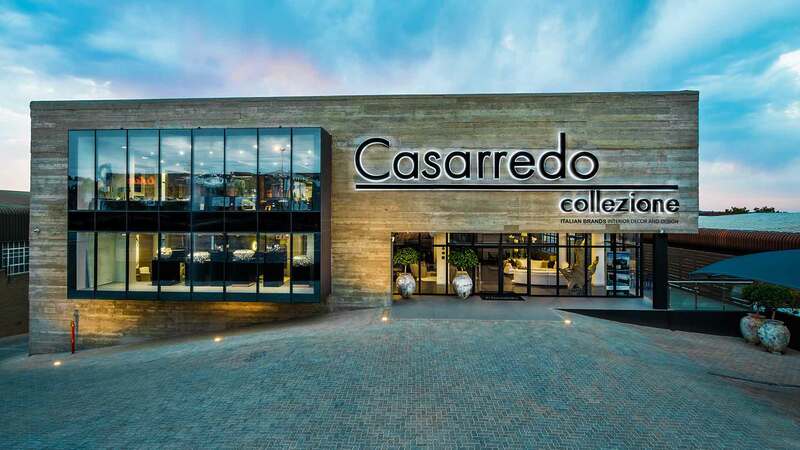 Its two flagship showrooms in South Africa are located in Johannesburg and Cape Town. Valcucine South Africa mirrors the values and qualities of its Italian parent company and offers world-class innovative and outstanding kitchen designs with sustainability and well-being at the core. Leaders in design, state of the art technology and ergonomics, Valcucine SA are experts at optimizing spaces that integrate current lifestyle with comfort and sensory pleasure to the homeowner’s everyday experience. Valcucine has been standing out in the Kitchen sector for over thirty-five-years, focusing on well-being, innovation and timeless Kitchens, that are made to last. 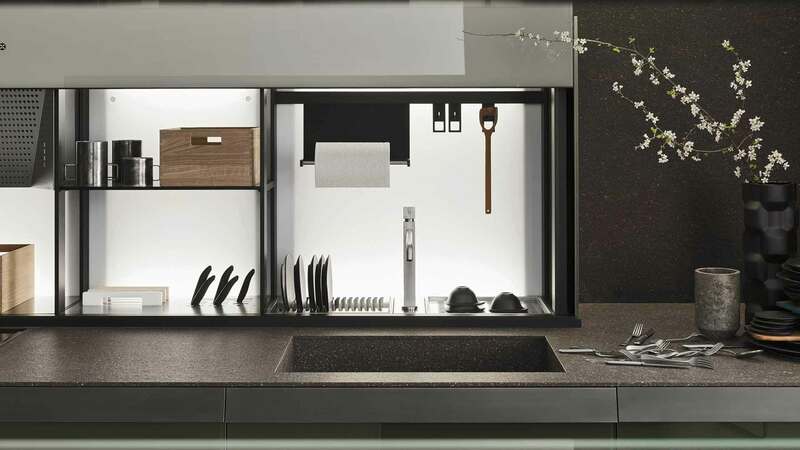 Everything you need to know about taking care of your Valcucine kitchen or living space. 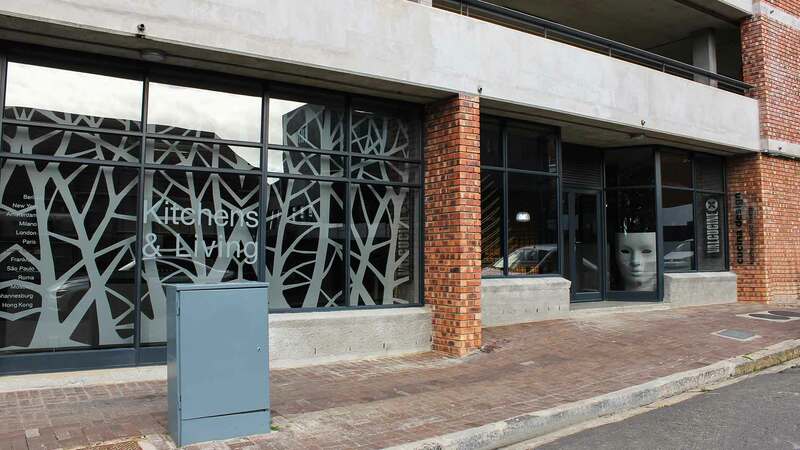 Siemens Home Appliances is the brand that provides its customers with a captivating product experience – a brand for the unexpected and exhilarating new opportunities in life, contributing to the metropolitan lifestyle with architectural aesthetics and timeless design. Founded in 1899, Miele is the only appliance manufacturer to offer products with a 20-year lifespan. When investing in a Miele appliance, customers can be sure of best-in-market quality, durability, technology, design and service. From the forge in the Black Forest to quintessential German engineering and craftsmanship for the private kitchen, Gaggenau was founded in 1683. After 334 years of crafting metal, Gaggenau has created something that transcends a brand: it is a culture.